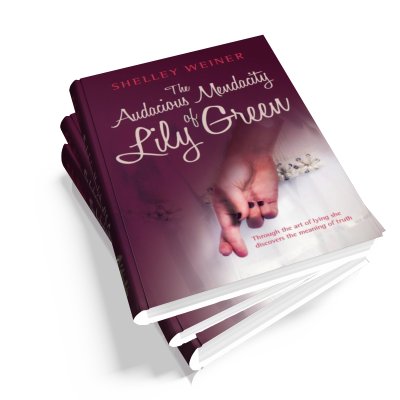 Shelley Weiner is the author of The Audacious Mendacity of Lily Green. A darkly humorous tale of crime, lies and the truth. 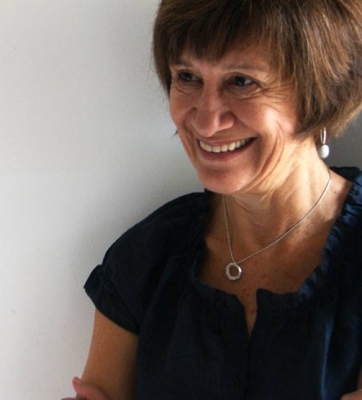 South African-born Shelley Weiner is an acclaimed novelist and short-story writer whose previous published novels include A Sisters’ Tale, The Last Honeymoon, The Joker and Arnost. Before turning to fiction, she worked as a journalist, a PR writer and an editor in a publishing house. Shelley has a reputation not only as a writer but also an inspirational creative writing tutor and nurturer of new talent. An Advisory Fellow of the Royal Literary Fund, she has lectured on writing programmes at Birkbeck College, Anglia Ruskin University and others. She has also taught for the Skyros Writers’ Lab, the Open University, the Taliesin Trust and Durham University Summer School. Scores of new fiction writers, several of them now published, have emerged from her "First Novel" workshops in Camden Town, Wales and in her Highgate kitchen. ‘I’m engaged to be married,’ she blurts out, and discovers that telling a lie can make things happen and – amazingly for such a dull soul – she’s good at it. On the wings of deception she soars from her mundane terraced cottage in Hatch End to the glitziest hotel in London. Along the way she locates her candidate for matrimony: a good-looking young man called Tom, who seems to fall for her tall stories and physical charms. is unpicked? The outcome of the revelations is dramatic, catastrophic – and liberating. darkly comic tale about loneliness, desperation, and the power of self-reinvention. Through her mastery of the art of lying, Lily Green discovers the meaning of truth and love.